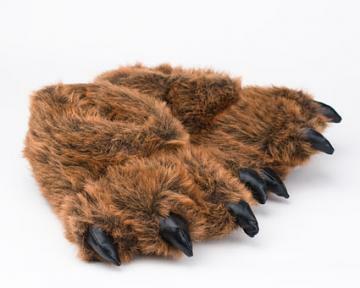 Give your bear cub the warmth they need to hibernate year round with these adorable grizzly bear paw slippers. 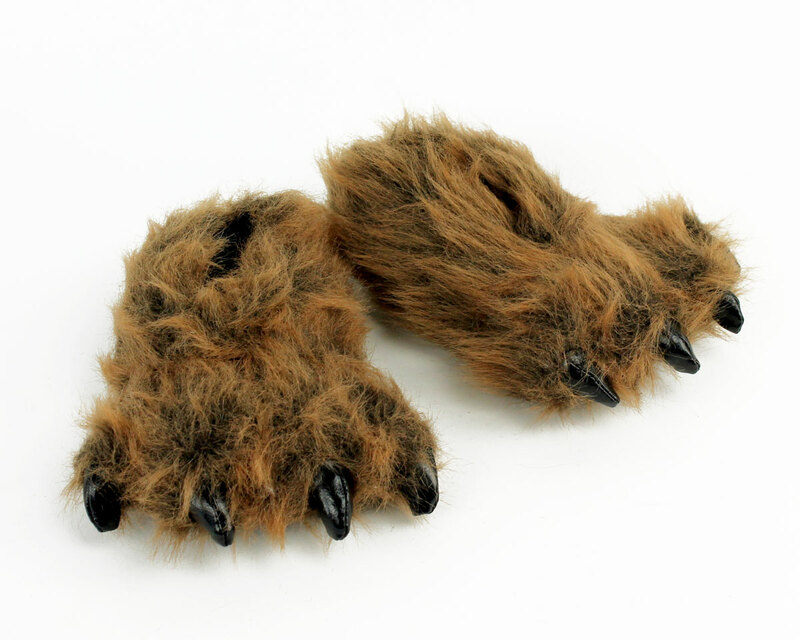 The deep rich and cozy brown fur envelops their little paws so they stay snug wherever they roam. Thick, cushioned soles with a no-slip material provide comfort and stability. 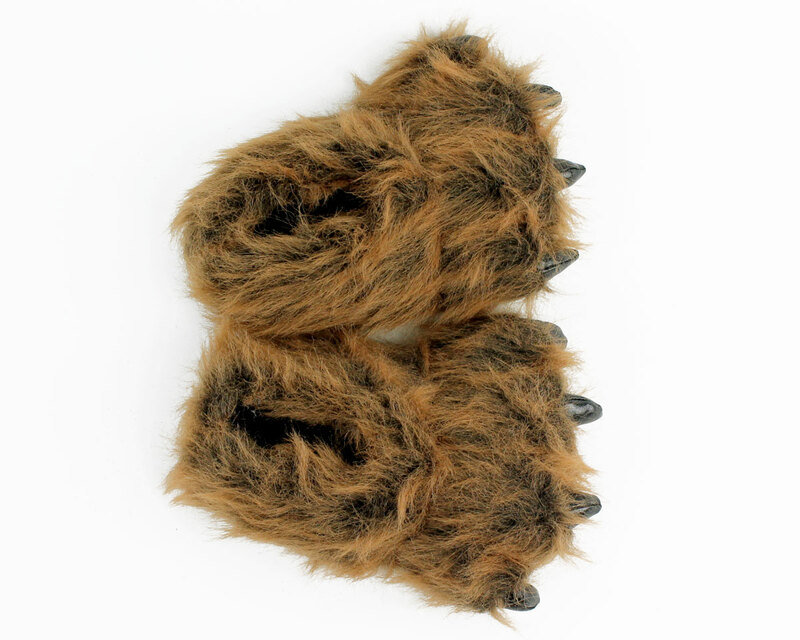 With these grizzly bear paw slippers, your little one might even need two pairs so they can wander around on all fours. Very nice quality, fit my grandson well. 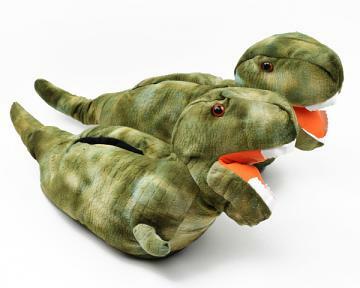 My Granddaughter loves them!The small is exaclty 7. inches. I want tobuy another pair that are 9 inches. 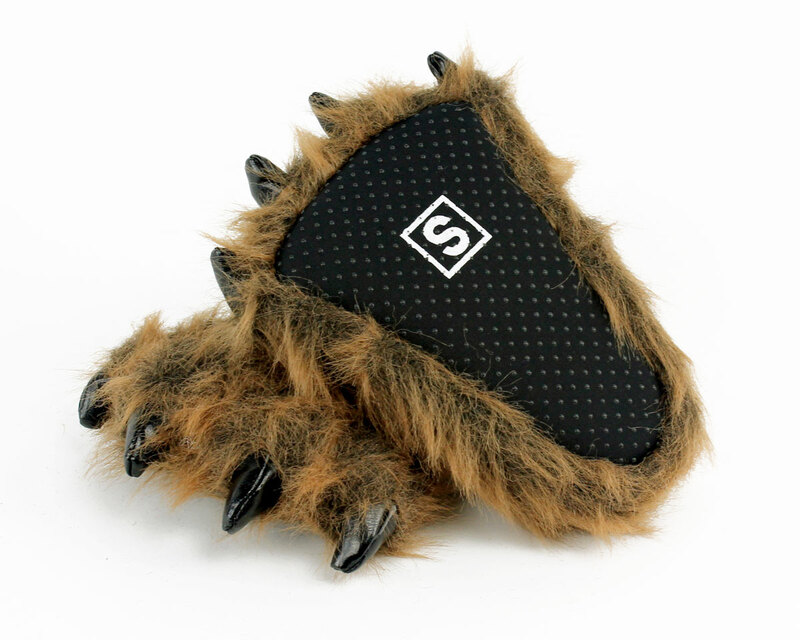 but I need to find out if they have ones that size?I need white ones. abominable snowman types. 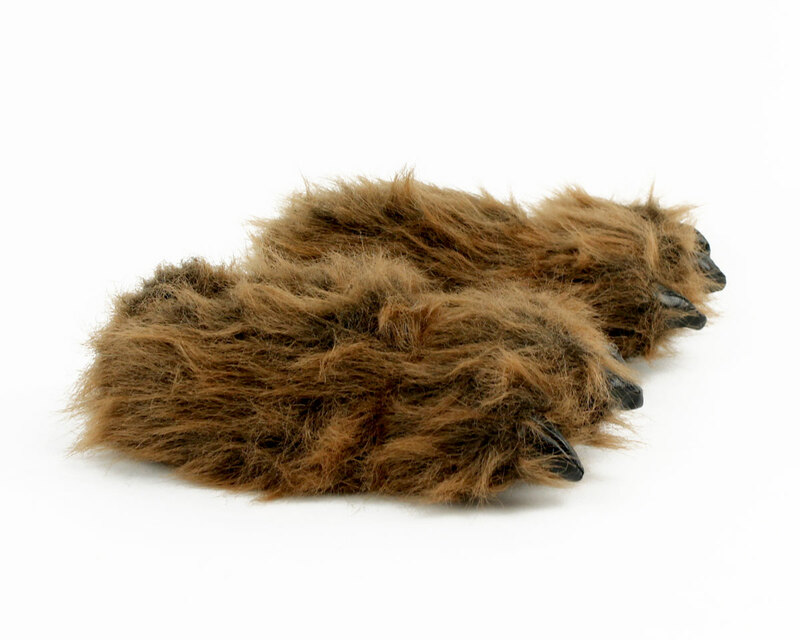 wecall thess brown one's Sasquatch feet. Advantages: Good quality. Nice selection. Disadvantages: The corect size needs to be given in inches. Better sizing is needed. Just combine with how many INCHES.